Traveling through Warsaw? 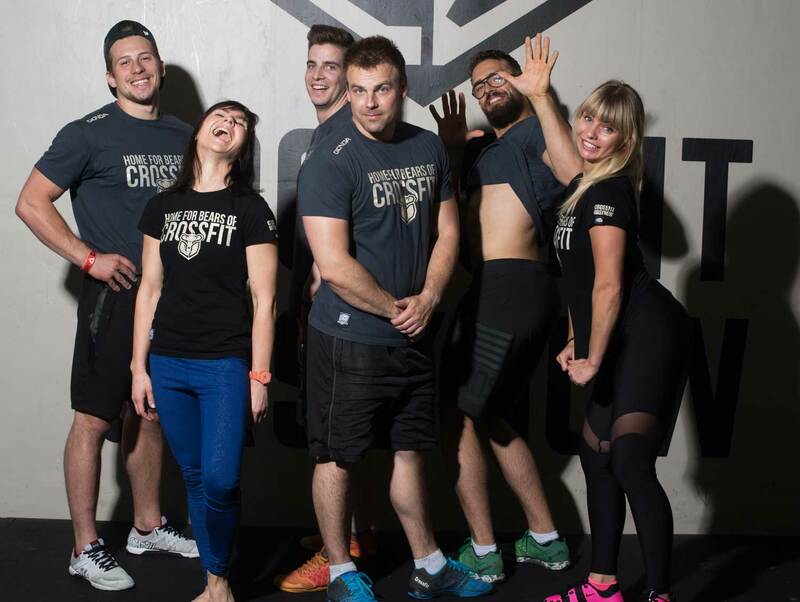 Pay a visit to our Box and see how we do CrossFit in Poland's biggest city! At Crossfit Ursynów we strive to push our members, athletes and community to set goals and accomplish what they never thought possible. We are in the business of building relationships and changing lives. Our goal is to promote health and fitness, prevent injury, and perfect movement patterns. The focus is not only on physical fitness, but learning to strengthen the mind body and soul. We don’t just want you to move often, we want you to move well! Just starting your adventure with CrossFit? 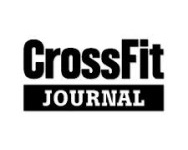 Take a free Intro class that will introduce you to the world of CrossFit. We're starting every Saturday at 12:00 (60 minutes). Each our coach speaks English! You may also join any of our Beginners Groups at any time- check the TIMETABLE page for details. We're all busy working, travelling and playing on the weekends, so choose the best packages that suits your busy schedule. We can't wait to kick back and get you started! *On issuing a membership card a one-time fee of 50 PLN is required. Check our Prices page for all types of Memberships and admittance rules. Been training CrossFit for a while now? Come to one of our daily WOD classes - check the TIMETABLE page for details. You don't need to sign up for any of the classes in advance, if you're a guest. Just call us! Just email to: cyprian@crossfitursynow.pl and we'll let you know about everything. CrossFit Ursynów program is designed for universal scalability making it the perfect program for any committed individual, regardless of age or experience. Workload and intensity are scaled, but the program itself is never changed. Every workout you can see in our internal group on Facebook which is only for our members. The easiest way to find is is to get off at Stokłosy Metro station, choose the Bacewiczowny street (ul. Bacewiczowny) exit and then follow the CrossFit Ursynow signs, leading you straight to our Box! It's only about 350 m on foot.